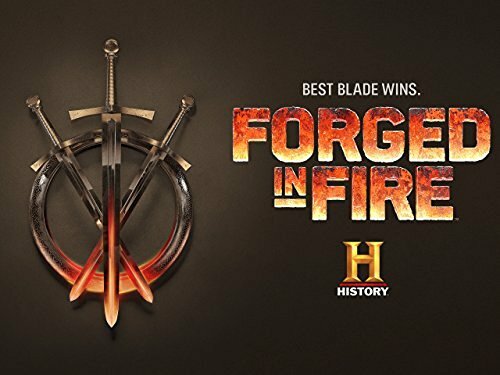 We are pleased to annouce we had a track of ours recently featured on an episode of Forged in Fire on History Channel. Samuel has decided to start a piano diary. 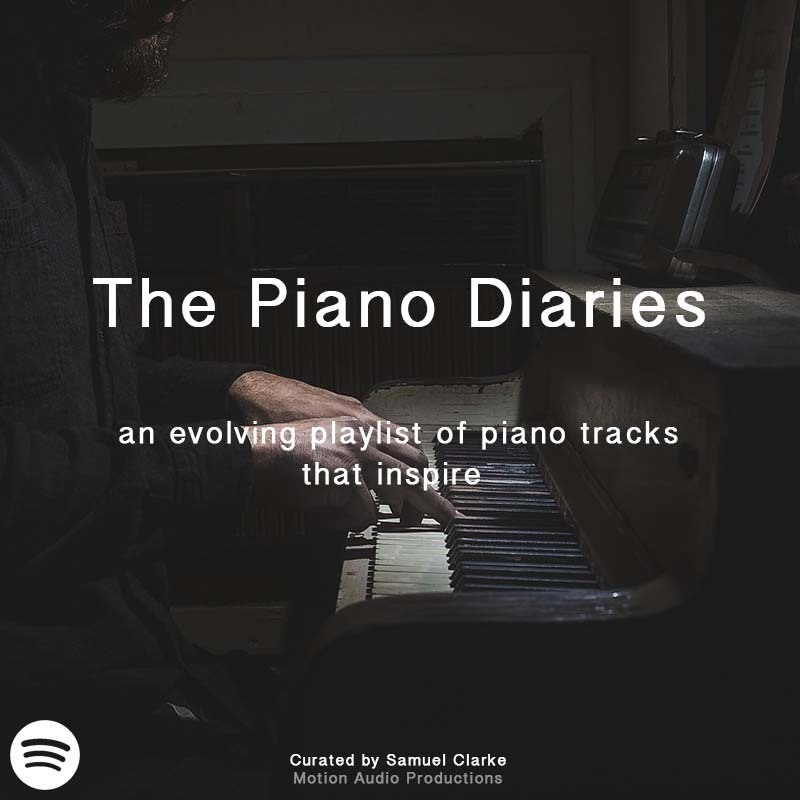 It’s a evolving playlist of piano tracks that inspire and will be updated when new tracks are discovered, unearthed or remembered. 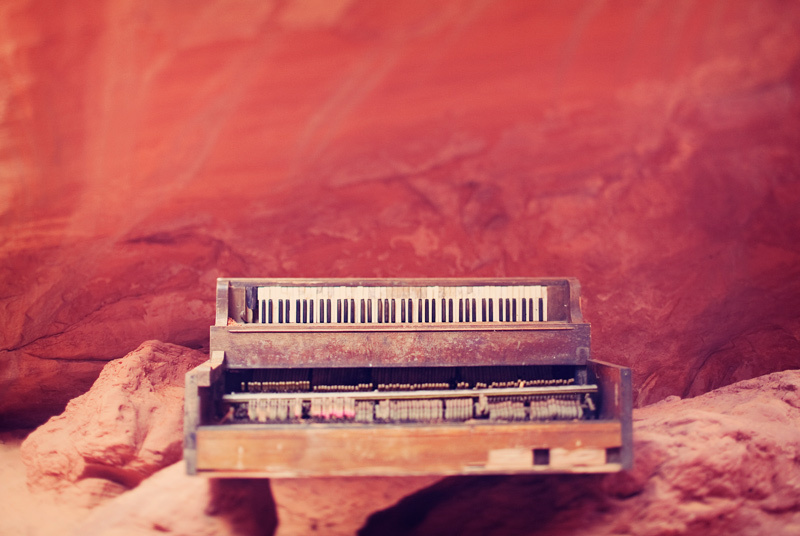 Think of it as a musical journey that will hopefully inspire. Please subscribe or follow Samuel on Spotify to keep updated with this playlist or new tracks when they are released. 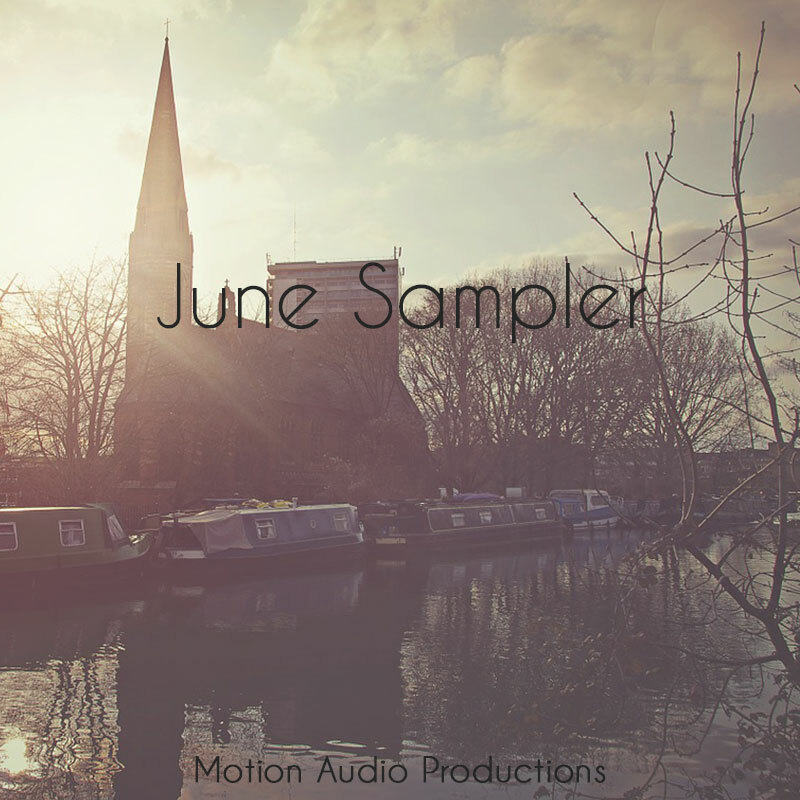 Check out our latest sampler featuring eight eclectic music tracks showing just some of what we have to offer. 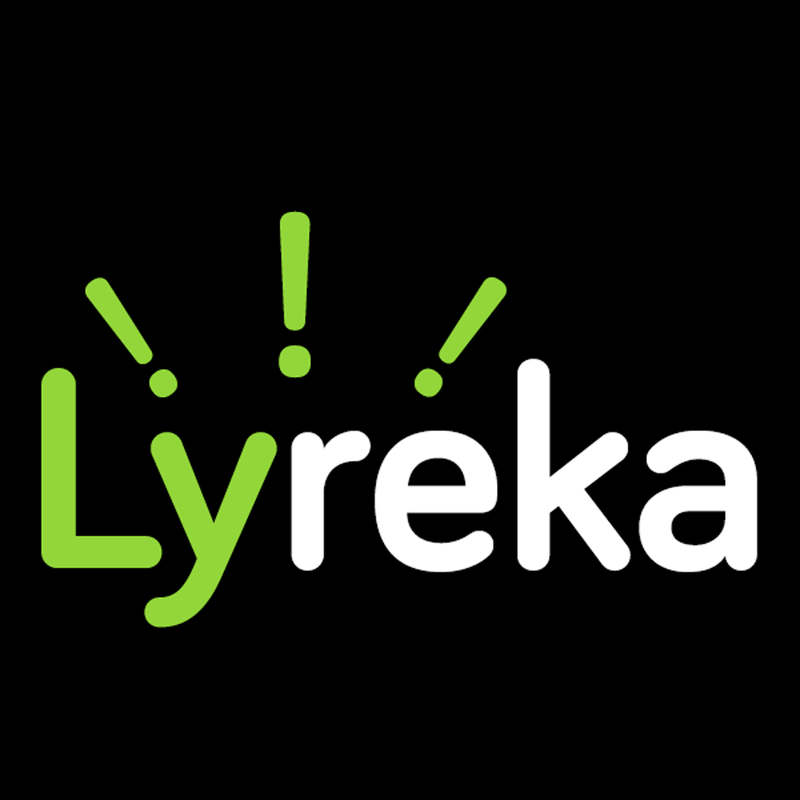 If you would like to hear more or just say ‘Hi’, please get in touch! 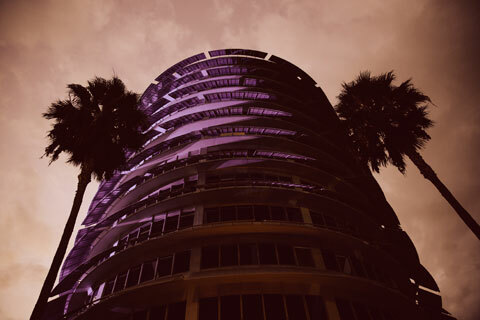 Samuel is happy to announce that Motion Audio Productions have got selected by UKTI, BPI & MPA to attend the Los Angeles Sync Mission. 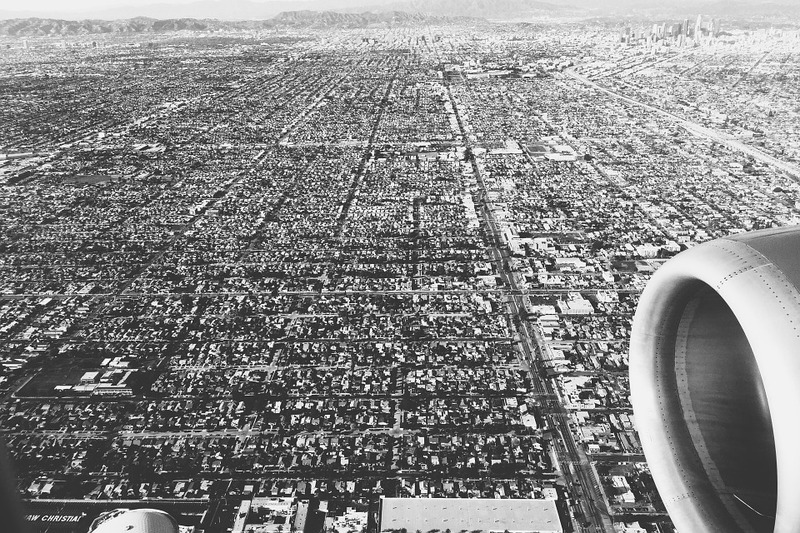 After attending last year for the first time, he is very happy to be heading over to sunny California again to meet up with some of the industry’s top music supervisors.